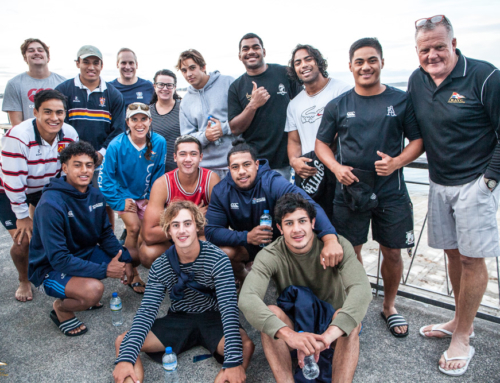 Over the long weekend, the RAYC Opti Race Squad competed in the Auckland Anniversary Regatta at Kohimarama Yacht Club. After the first day racing Logan Ross was leading Green fleet with some consistent racing. Also competing in their 2nd regatta were Kelly Su 37th overall , Marco McLaren 39th overall, and Rueben Dempsey 48th overall. All of the sailors had a great time and enjoyed the racing. 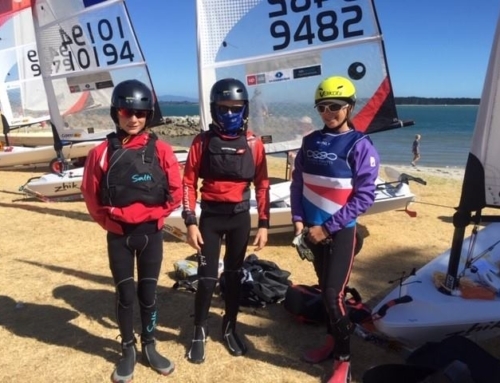 We look forward to seeing their next results from the Junior Sail Auckland Regatta at Kohi in 2 weeks’ time. Starlings were also sailing in the Auckland Champs but the light shift winds on all three days did not in favour our larger heavier sailors. The wind finally kicked in when the regatta was finished much to the disappointment of our sailors.